Retirement Mistakes to Avoid — More Than Your Money Inc.
Don’t Underestimate Your Retirement Expenses – It is common to assume your expenses will significantly decrease in retirement. 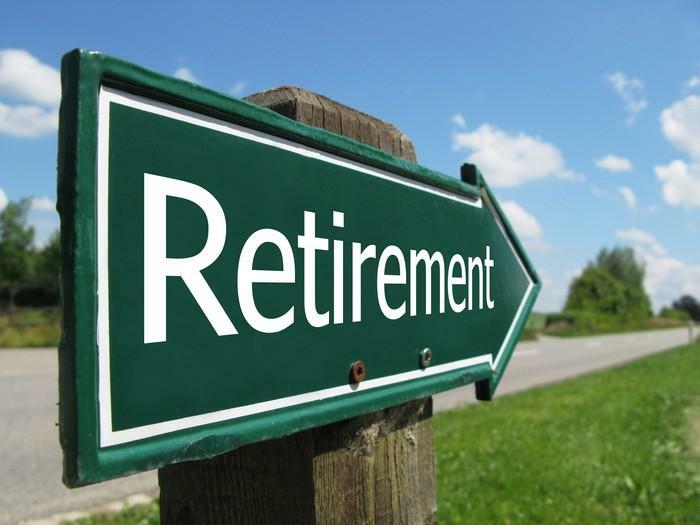 Retirees typically spend about 80% of their pre-retirement expenses. You will no longer be contributing to your retirement plans and you may spend less on work related expenses such as gas and professional attire. However, you will have more time to spend money on leisure pursuits and travel. It’s best to outline a detailed budget of your projected retirement expenses. You also need to avoid underestimating health care expenses and the impact of inflation on your budget. Historically inflation has averaged about 3% annually. Don’t Underestimate your life expectancy – If you retire at age 65 it’s reasonable to assume you will spend 20 to 30 years in retirement. According to data compiled by the Social Security Administration, the life expectancy for a man who has attained 65 is 84.3 and for a woman who has attained 65 is 86.7. They also found that 1 out of every 4 individuals who reach 65 will live past age 90 and 1 out of every 10 will live past 95. Furthermore, life expectancies continue to increase at a dramatic pace. It’s advisable to plan on living to at least 95 to avoid running out of money in your later years. Avoid the Temptation to Begin Social Security Early - A common mistake is to begin taking Social Security as soon as you are eligible, which is 62 for most people. If you are healthy, wait at least till your normal retirement age, generally 66 - 67, and if possible wait till age 70. Your benefits will increase by 8% for every year you delay taking your benefits between your normal retirement age and age 70.There is no benefit to delay taking benefits beyond age 70. Failure to Create and Maintain a Diversified Portfolio – Establish a portfolio with a target asset allocation that supports your cash flow needs and your tolerance for risk. Maintain adequate cash reserves to cover about 18 months of expenses and hold money in interest earning investments such as CDs and bonds to cover your expenses for 5 – 7 years, depending on your risk tolerance.Invest your long-term money in a diversified portfolio of stock mutual funds comprised of large, medium and small companies including some international funds. If you invest in individual stocks, avoid holding more than 5% in any one company. Review and rebalance your portfolio on an annual basis to stay on track. Stick to your plan and avoid emotional reactions to short term market fluctuations and the temptation to time the market A well-diversified portfolio should enable you to stay on target and ride out market volatility.